The beautiful thing about bucket lists is that they look completely different from one person to the next. One can be filled with personal and career achievements, the next with culinary oddities. 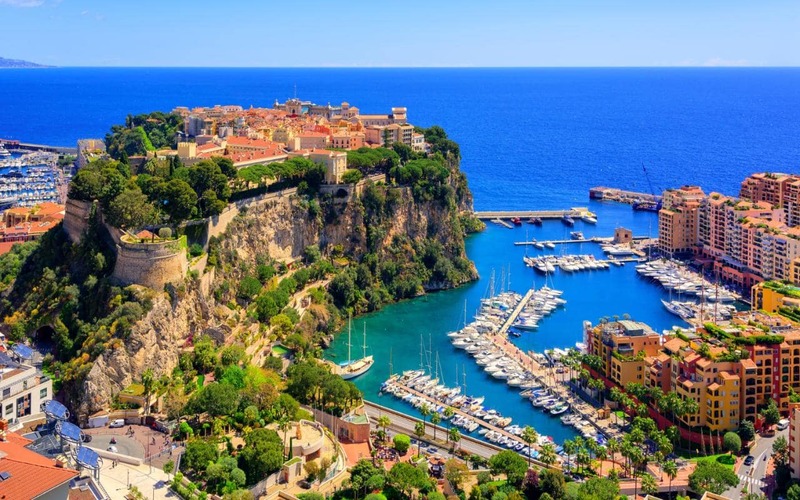 But almost all bucket lists include travel and at least one item that is a wild or extreme experience. Good thing travel and crazy experiences tend to go together. Since you only get one life on this beautiful planet, we’ve brainstormed 17 travel adventures that are sure to remind you how great it is to be alive. 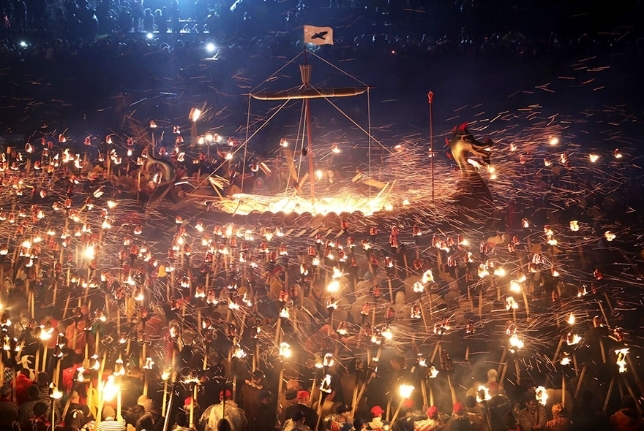 Not for the faint of heart, here are some crazy bucket list ideas that you’ll be proud to have survived. Towering more than 3,600 feet above the steep cliffside beneath it, the Kjerag peak in Norway attracts thousands of avid hikers each year. 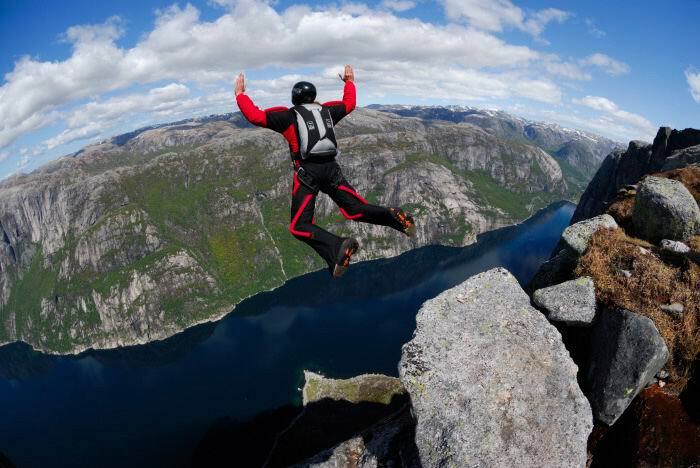 Not only does this destination include Kjeragfossen, one of the tallest waterfalls in the world, it is also one of the world’s most popular places for BASE jumping. With such steep drops, BASE jumpers will get a beautiful view along with an insane adrenaline rush. One of the 5 Great Mountains of China, Mount Hua is a breath-taking geographical treasure with a great deal of religious significance. At over 7,000 ft, the South Peak is its highest and most treacherous. 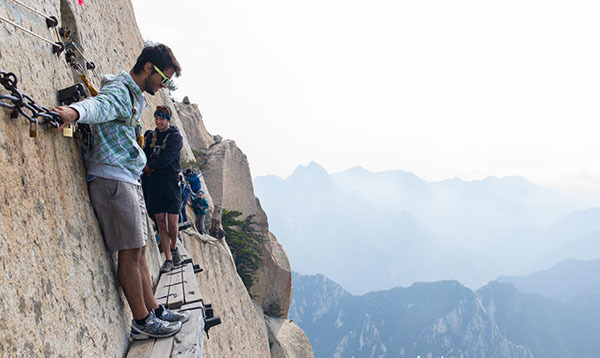 Parts of the climb include shimmying along boards drilled into the cliff side. But make it to the top and the view will be worth everything. The Thrihnukagigur volcano has been dormant since the 2nd century BC, and is the only volcano in the world that is safe to enter. 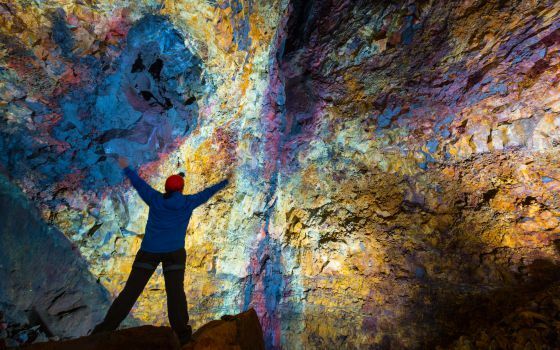 If you’ve ever wanted to journey to the center of the Earth like Jules Verne, taking the nearly 700 foot elevator ride to the bottom of this magma chamber is the closest thing. With a population of 50,000 fat, furry seals, a narrow strip of ocean off South Africa’s western cape is a famous feeding place for the vicious Great White Shark. Known as Shark Alley, these chilly waters hold some of the world’s highest concentrations of Great Whites. Those looking to cage dive and tempt these carnivorous fish can do so without scuba licensing. Head to Yaxunah, in Mexico’s Yucatan for one of the most amazing cliff dive opportunities to be found. 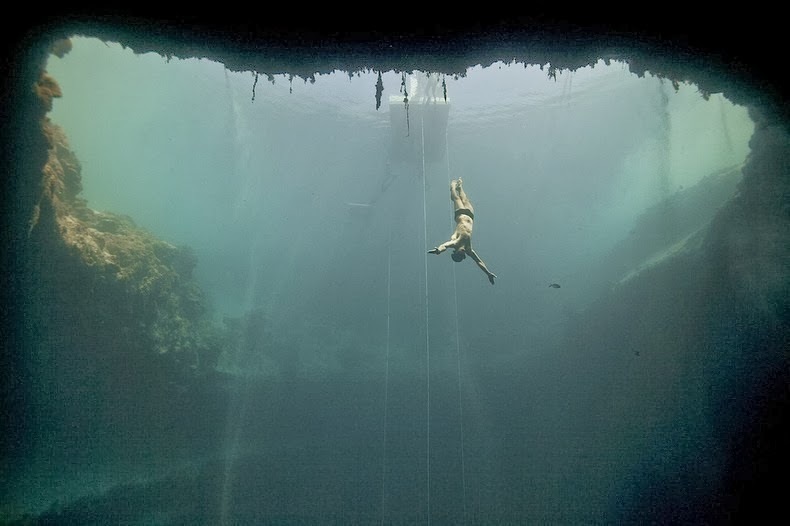 A Cenote is a natural sinkhole from collapsed limestone that shows the fresh ground water beneath. At the Lol Ha cenote in Yaxunah, you can toss yourself into the crystal clear 50 foot deep waters and spend your day snorkeling and diving. Despite its distant location off the coast of Tasmania and shark infested waters, thousands of surfers travel every year out to Shipstern Bluff to catch the perfect wave. Also known as Devil’s Point, this island coast line has some of the biggest waves in the world. Beginners should wait safely on the shore. Not much can compare to soaring through the air at 220 KPH while strapped onto the wing of a Biplane! There are several locations in and around the Essex area (just 20 minutes outside of London) where you can experience the thrill of walking on the wing of plane with a great view of the countryside below. Connecting the cities of La Paz and Coroico, Yugas Road has come to be known as Death Road for claiming as many as 300 victims a year. 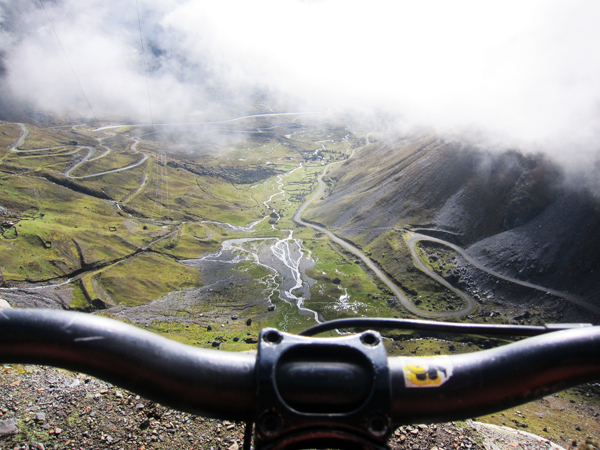 Despite the dangers, tourists from around the world come to cycle this treacherous trek that includes steep cliff sides, waterfalls, a 40 mile stretch of continuous downhill, and striking rain forest views. The second largest waterfall in the world, Victoria Falls is a sight to behold all by itself. 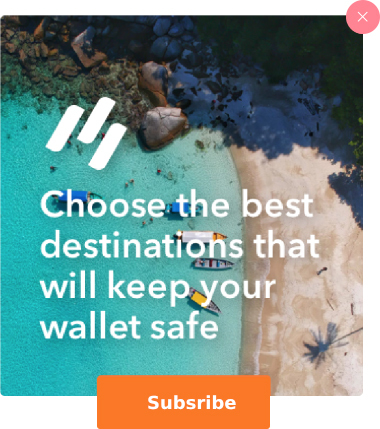 But what if you could get right on top of it? Devil’s Pool is small area at the top of the Falls where it is safe to swim right up to the edge. 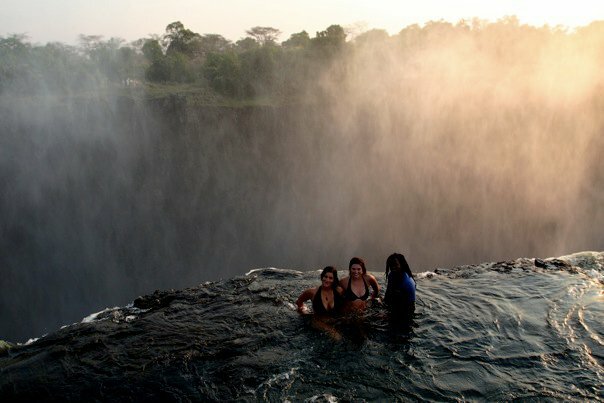 The Falls are known to locals as “the Mist that Roars,” and the Devil’s Pool is the best perch to truly experience this. 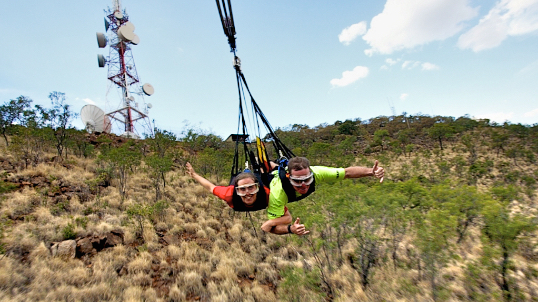 At a staggering 280 meters in the air and stretching the length of 2 kilometers, riders of the world’s fastest zipline can expect to reach speeds of over 160 KPH. And flying over a South African game reserve, you may even spot some elephants on your ride. Mankind has always dreamed of flying like a bird, and the closest we’ve managed is with wingsuits. 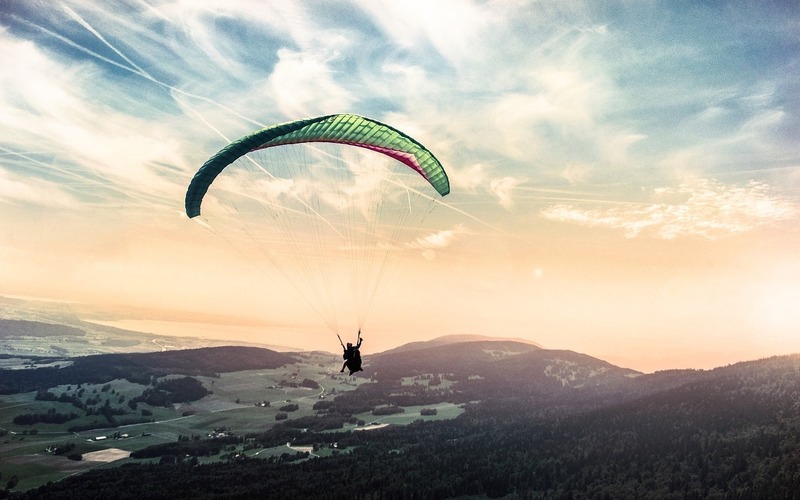 Among the high cliffs and deep valleys of the Swiss Alps, you can suit up, jump off, and soar like Superman. 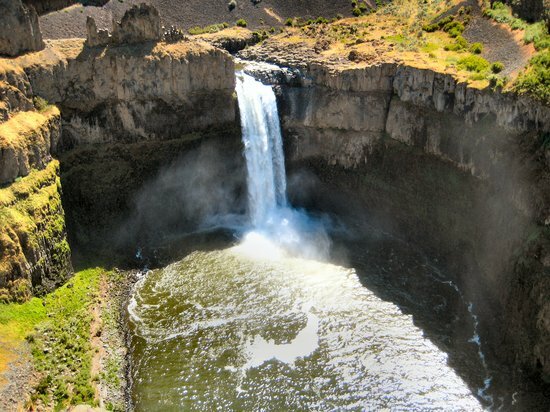 The Palouse River in Palouse State Park offers some of North America’s most intense white water rafting. Experienced kayakers have the opportunity to boat right off a waterfall and plunge for nearly 4 seconds of freefall for 57 meters to the river below. The San Fermin festival is a centuries-long tradition and a 9-day celebration filled with food, sangria, and music. 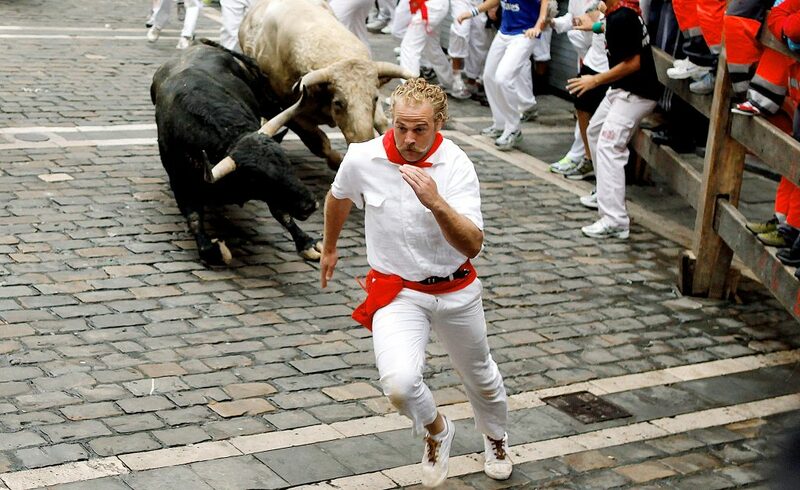 The highlight is of course, the bull run, during which the live animals are released into the winding streets of Pamplona to chase after brave runners. To prepare, start working on your sprints, and make sure you bring appropriate footgear. The second largest salt water sinkhole in the world, Dean’s Blue Hole is daunting even for experienced divers. Plunging nearly 700 ft below the surface, Dean’s Hole is twice as deep as most other blue holes on the planet and offers stunning visibility. Climbing the world’s highest peak is a bucket list item for many, but is highly restricted due to its dangers. 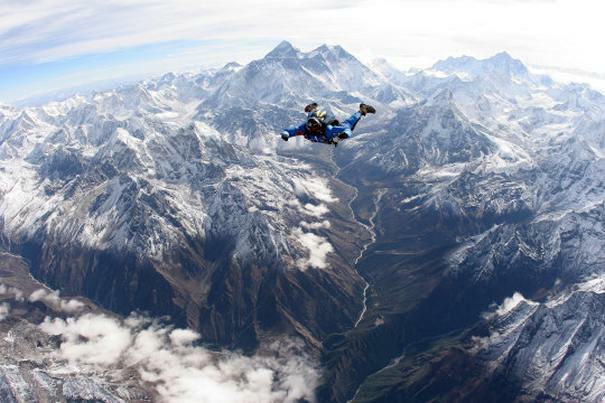 Skydiving near Everest, however, is accessible to those who choose a certified team. With stunning views of the treacherous Mahalangur Mountain Range, skydiving may be the closest you can get to climbing the giant yourself. 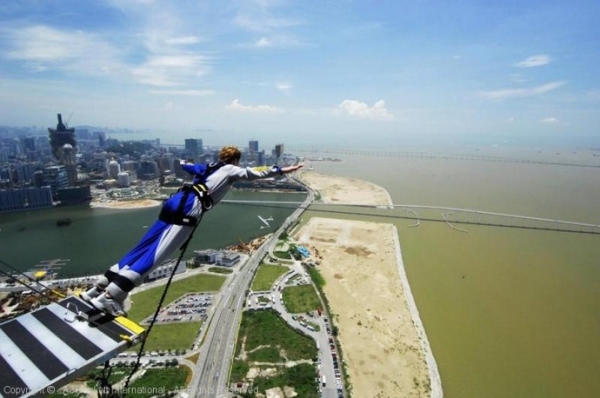 In the city of Macau, the AJ Hackett tower offers the world’s highest bungee jump. Take on the terrifying 764 foot fall and jump off a tower so high you can see the Great Wall from the top. You can also do it at night! 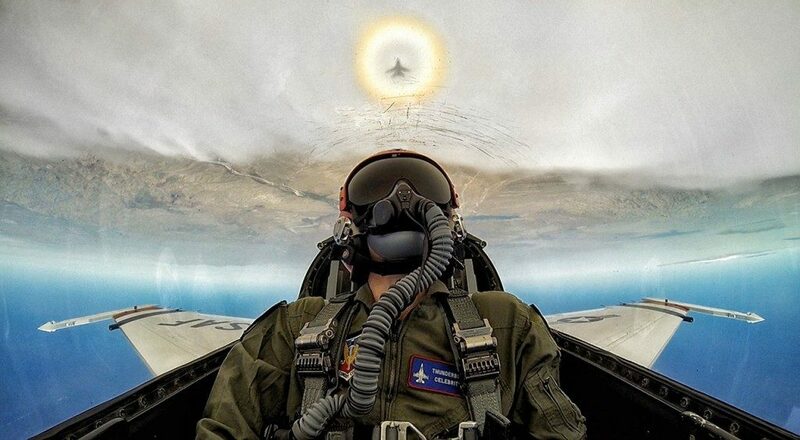 Like a living a video game (but a thousand times cooler), a handful of companies in the U.S. and Europe offer you the chance to fly a Jet Fighter yourself. You’ll even be trained to do cool maneuvers like loops and rolls!